I created a form. However, in the tests I've done, the form data delivery address is not working. I do not receive the data filled out by the customer. 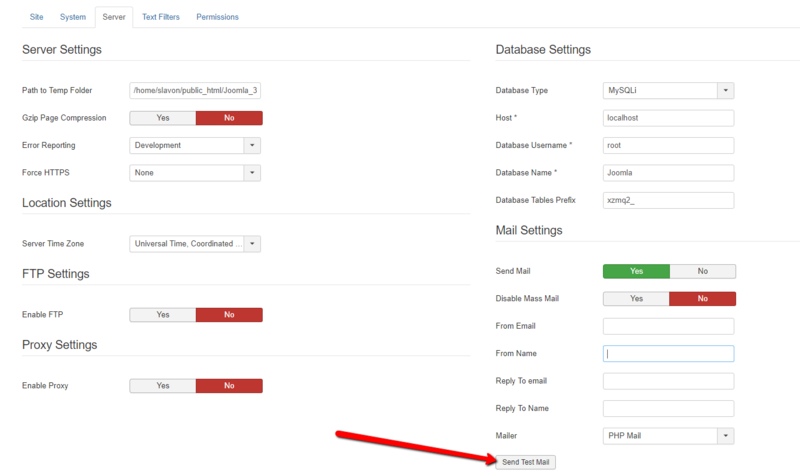 Did you configure Joomla email system? Do you receive the test email from your Joomla? Try checking with a different email address. Yes, it is set up and I took the test to receive the email. I already switched to other email addresses and it did not work. The interesting thing is that I get the response that an email was sent, but I do not receive the data placed on the form.